The demonetisation has influenced all the segments of society whether they are consumers or manufacturers, and everyone is trying to get rid of this problem in his own way. Where at one side consumers are investing their money in buying items that are mandatory for their use on the other side manufacturers are adopting new methods of merchandise to lure their buyers. In this attempt some renowned car makers in Indian car market namely Renault India, Nissan Motors and Honda Cars Limited have adopted the policy of cashless transaction. According to recent reports these manufacturers have signed a treaty with banks and e-commerce sites to let their buyers enjoy the facility of cashless purchase on few car items and on cars that financed by dealers. It is reported that Renault India, the Indian alliance of French car maker Renault has offered the facility of cashless transaction to new customers and to customers who are visiting its dealers for after-sales services. It is reported that the buyers who are willing to buy the best selling vehicles of company mainly Duster and Kwid can book their favorite vehicle by making payment through PayTM and HDFC PayZapp e-wallets. With this the Indian arm of French car maker is also offering the option of payment through cheques and demand drafts, debit and credit cards, e-wallets etc. 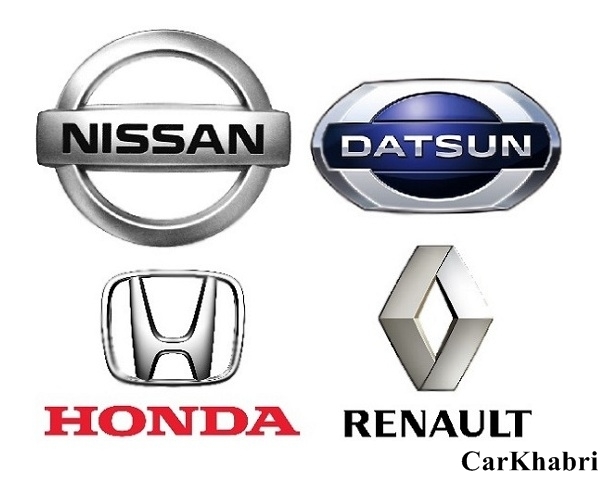 Like Renault, Japanese car maker Nissan and its subsidiary Datsun have also initiated the facility of cashless transaction through cheques, debit and credit cards, e-wallets for purchasing parts and accessories during after sales service. With this both companies are also offering the facility of free towing to vehicles which are under warranty or extended warranty. In the words of Mr. Arun Malhotra, they are endeavoring to offer their customers a wonderful experience of purchase as soon as they step in any of their dealers across the country by offering them the best support and convenience. Moving ahead one more Japanese car maker Honda Motors has also joined hands of HDFC, Axis and ICICI Banks to let its prospective customers enjoy the facility of 100 percent loan on purchase of any Honda vehicles. This loan facility by Honda Motors through banks will be available on all vehicles whether they are purchased directly or through finance.